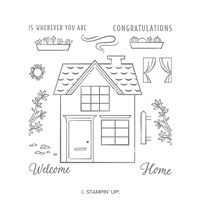 Pop On By Photopolymer Bundle by Stampin' Up! We don't know which house Jack built. But this is our version. Or rather, yours! 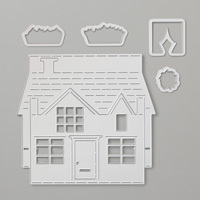 Create a cool die-cut pop-up house in record time with Thinlits dies and the Big Shot.